ALL NEW! 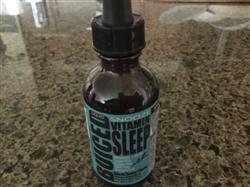 Vitamin Sleep AKA Liquid Snooze! 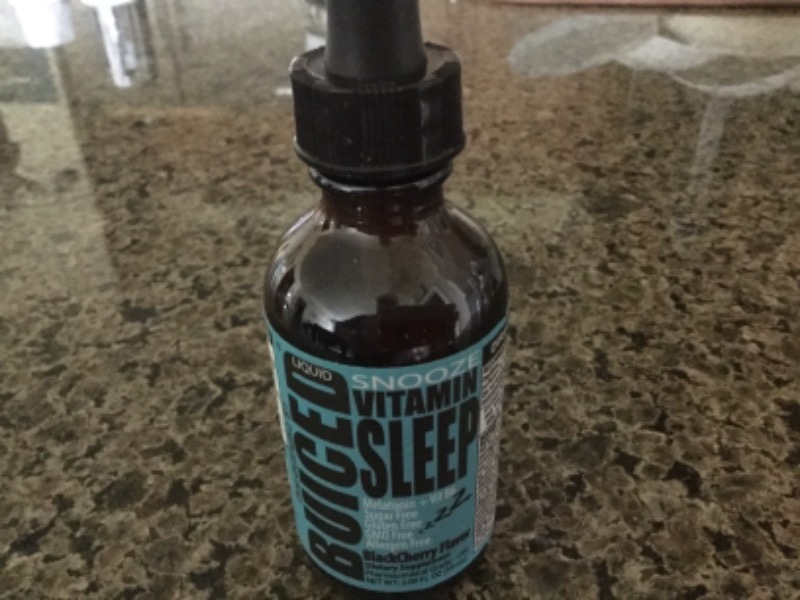 If you have given up on counting sheep and just need a little natural help catching some quality Zzzz's, then the all NEW Vitamin Sleep is just what the Dr. did not have to prescribe! Get our Sugar Free formula that comes in a great tasting BlackCherry Flavor, and a whopping 60 Servings per Bottle! We are a family of four. Our daughters are 15 and 12. We all use Vitamin sleep when needed. We wake up refreshed and not groggy. I highly recommend this natural sleep aide product. My mom loved this product. It really works! Works well and tastes great. In a matter of 10-20 minutes I start to feel drowsy. I liked this item. This produce gives you a good night sleep. My husband loves this vitamin. He sleeps at least 8 hours each night. A great Vitamin. Thank you.